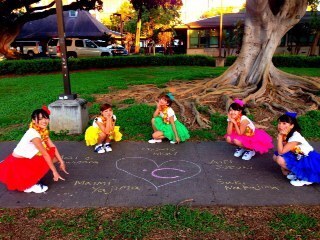 Maimi brings the Hawaii tour to a close in her November 23rd update “Happy (Maimi)“. Full translation below. this morning we had an event called “Cutie Point Rally” where we gave stamps to people who went to a certain place and answered a quiz! last was the special concert! 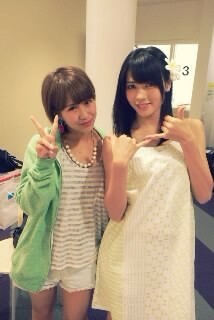 Posted on November 24, 2013, in Blog, Translations and tagged Yajima Maimi. Bookmark the permalink. Leave a comment.